All good things come to those who wait and thanks to Kerb they are delivering street food vendors right outside my doorstep, well about 5 minutes from my work doorstep. 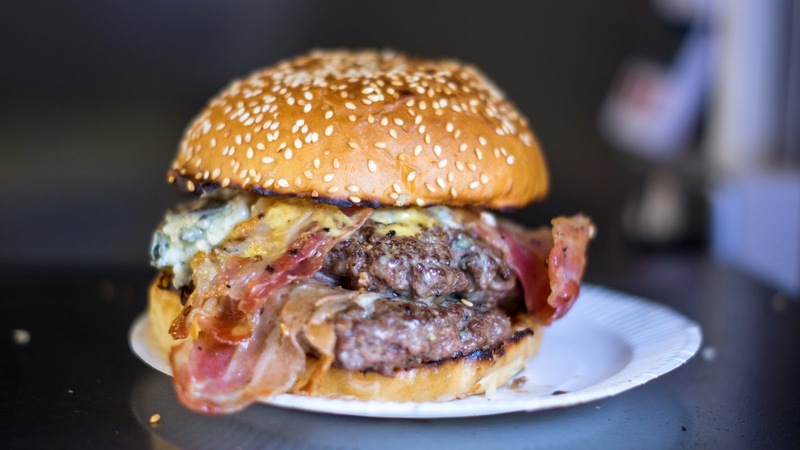 This Thursday outside the Gherkin it's Bleecker Street Burgers for me to wrap my Burger Addict mouth around. 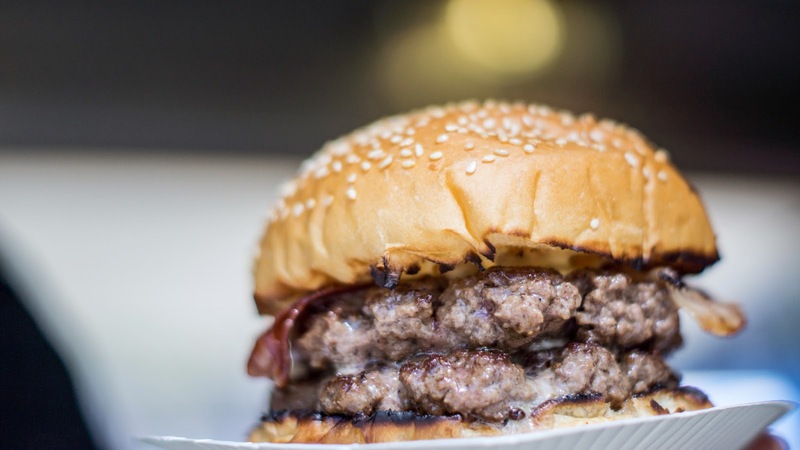 Bleecker St. Burger is a food truck selling NY burgers and fries. 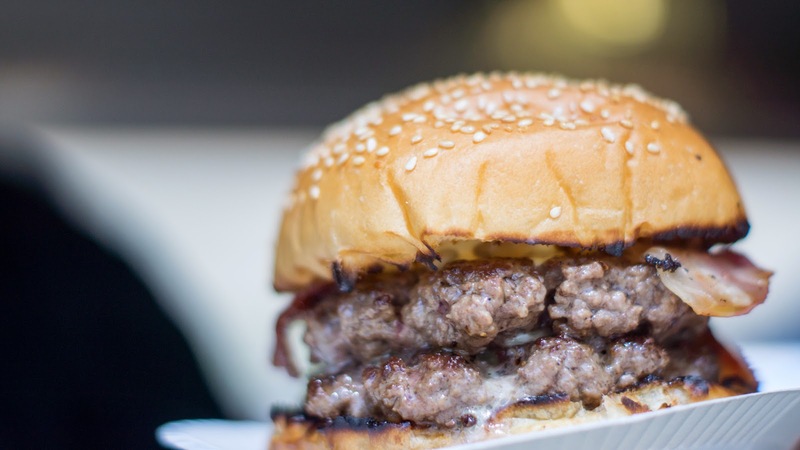 The burgers, made with the best beef, are smashed on the flat-top griddle and served juicy and meaty. Our fries are hand-cut by us in the morning and fried for you in the afternoon. Come get your food to stay or to go; either way it’s going to be a tasty meal! Its a simple short menu, which from my experience is a good thing. A cheeseburger, a double cheeseburger and fries with the cheeseburger price being the lowest I have seen UK side from a specialist vendor. I've gone for the double and fries combo, which comes in a £9 (a saving of £1.40) which when ordered with Zan and her typical New York accent, beneath the tall buildings for a second you feel like you're in the big apple itself, price aside. 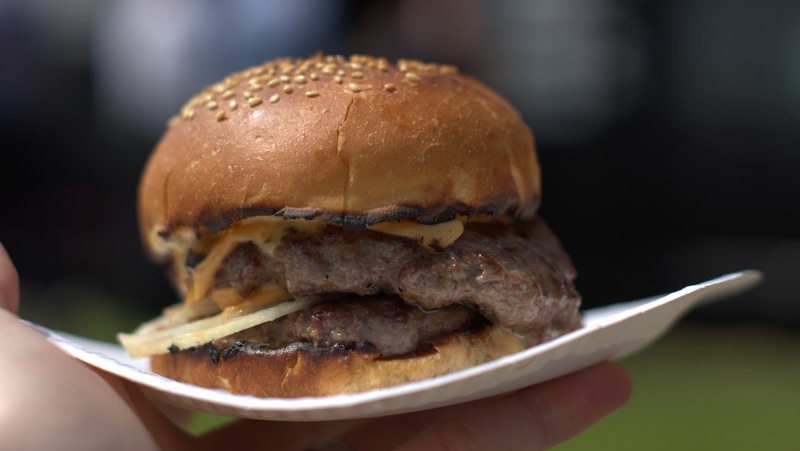 Kerb has been brilliant at bringing street food to city folk who are used to just eating there Pret sandwiches at their desks however the lady behind me asked for a cheeseburger, no cheese, no sauce and to be cooked well done......missing the point of a burger I feel. 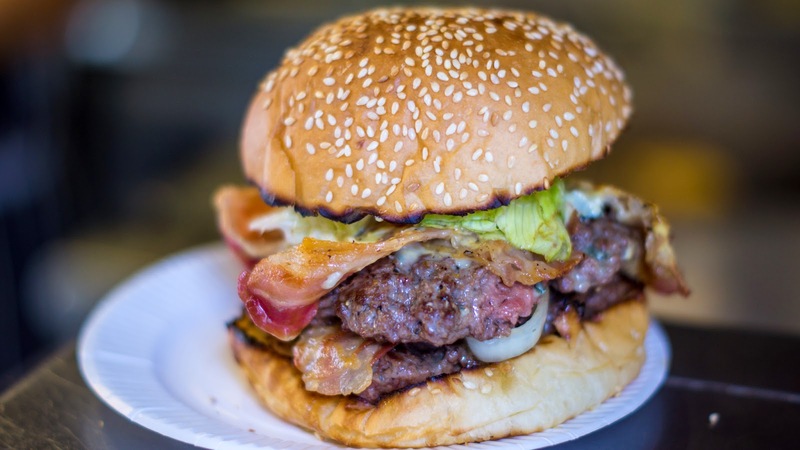 You hear that Westminster Council, we don't want our burgers well done! 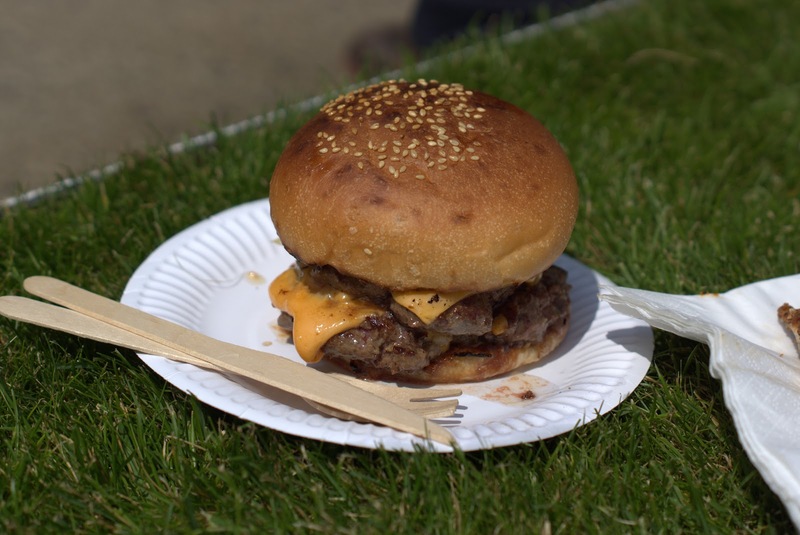 MEAT - The patty is flattened on the grill seasoned and cooked as requested and it delivers a really soft textured delight. Its just the right size to enable the double up without making it a monster bite. BUN - The bun looks like the typical football burger van but how wrong I was. It's a heavily toasted sesame seeded bun that has a crisp on the edge which gives a nice balance with the softness of the bun overall. 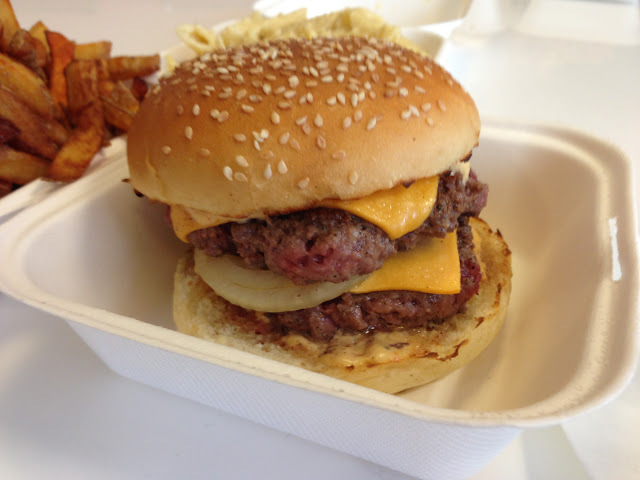 It had no problems at all with the double patty so compliments there as even the strongest buns I've had would go a bit weak. TOPPINGS - Burger sauce on the buns, a slice of cheese on the beef and a slice of onion sandwiched in the middle of the burger. 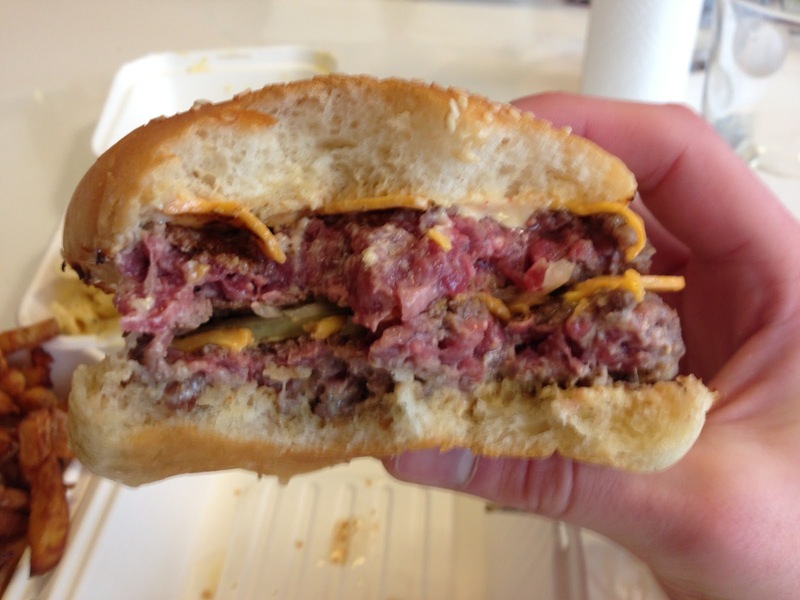 There is a real thick gooey American cheese taste and no other cheese in this burger would do. The onion has a slightly raw taste at times but the idea of this sharpens, against the cheese especially is the right idea, just a tiny bit less would be spot on. SIDES – These fries are magic! I don't think anyone can overtake honest burgers fries but these came pretty close. They are skin on, heavily salted, crisp, fluffy fries that come in different shapes and sizes. I didn't have any condiments available at my desk but they were not missed, not even contemplated as they are that good. 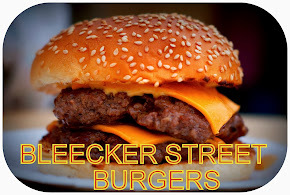 I hadn't heard too much about Bleecker Street Burgers before today so I wasn't expecting anything great but I love a nice surprise and this is what I got, especially with the fries. 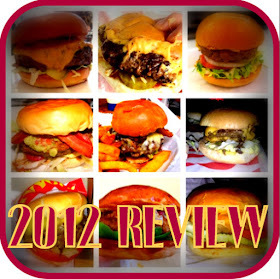 A short menu, a burger with nothing "fancy" but Zan is serving fantastic burger so make sure you find this burger van asap. 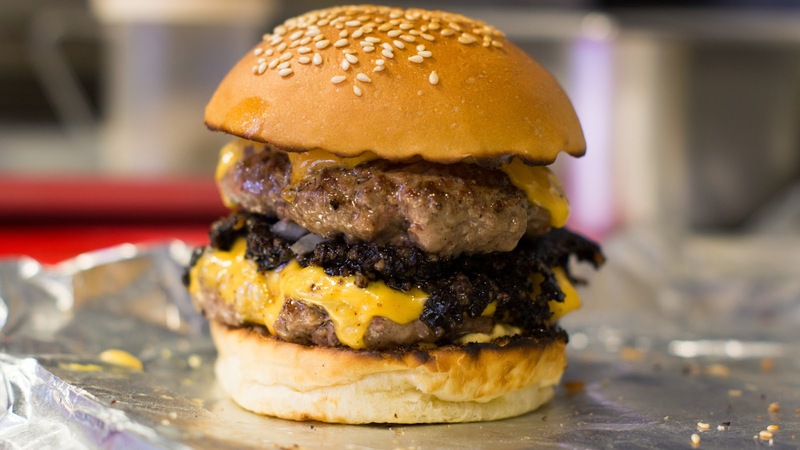 City Point KERB is falling distance away so maybe the 5-10 minute walk from the Gherkin had every so slightly spoiled the experience, whatever the reason I was wrong...It's a 10/10 burger and should be mentioned in the same regard as anything else London has to offer. It is good but why no choice of bacon? Then it might challenge Patty and Bun, Wenlock & Essex and Burger Bear! 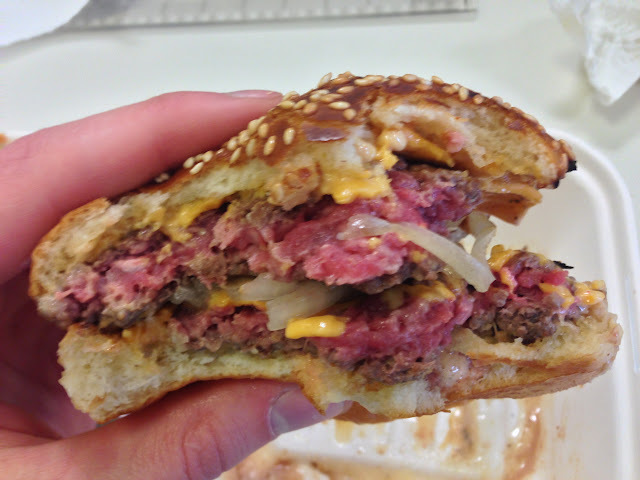 why is the burger so pink! As this is how heaven looks.